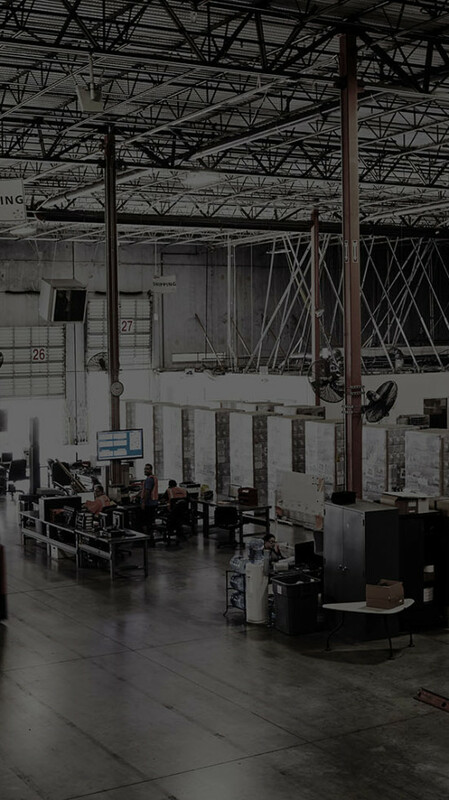 Faced with rapid growth, increasing supply chain complexity and rising transportation and distribution costs, Bendix Commercial Vehicle Systems LLC wanted to increase efficiency and visibility and wring excess costs from its supply chain. A suite of logistics services that streamline transportation and distribution activities, add agility to the supply chain, consolidate inbound and outbound domestic and international shipments, add cross-dock capabilities and dramatically reduce overall supply chain costs. When drivers pull out onto the open road, there’s one component they count on to perform flawlessly time after time – their brakes. For nearly 85 years, Bendix Commercial Vehicle Systems LLC (Bendix) has driven innovation in the development of active vehicle safety technologies, energy management solutions, and advanced vehicle braking systems. Today, the company’s well-earned reputation for reliability, performance, and outstanding customer focus makes the outlook for this global brake systems leader... unstoppable. Faced with rapid growth, increasing supply chain complexity and rising transportation and distribution costs, Bendix Commercial Vehicle Systems LLC wanted to increase efficiency and visibility and wring excess costs from its supply chain. A suite of logistics services that streamline transportation and distribution activities, add agility to the supply chain, consolidate inbound and outbound domestic and international shipments, add cross-dock capabilities and dramatically reduce overall supply chain costs.